I chose to do the eulogy at my grandmother’s funeral last October. She raised me. We were very close and I held her hand while she left us. I sat by her and softly sang Silent Night and Amazing Grace to sooth her while she let go. 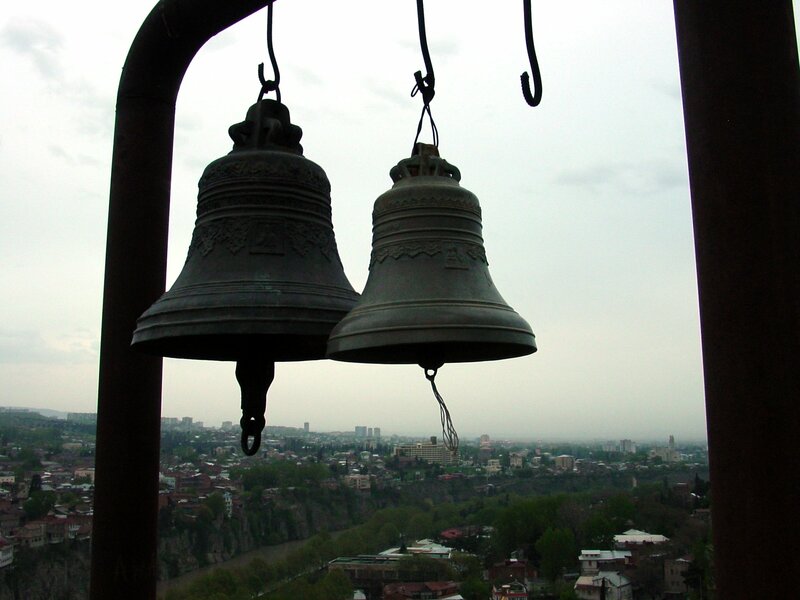 Since then, church bells announce her presence, unexpectedly, at unlikely hours and in uncommon places. Like tonight, for example, when I opened the patio doors to let the fresh breeze in. Had I had time to prepare for her transition, or had we spoken our goodbye, consented. This is what I would have read. and truly she is and hasn’t. The words are true.